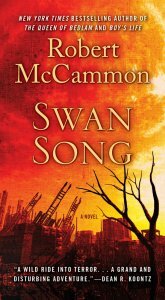 In May, we announced that Crossroad Press is publishing ebook editions of several Robert McCammon novels in the UK, Europe, and other regions not controlled by the U.S. Until now, all of the books published by Subterranean Press have only been available in ebook form in the U.S. and Canada. The Queen of Bedlam was released to those markets in May. 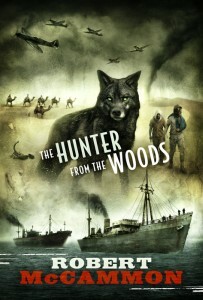 Now Mister Slaughter and The Hunter from the Woods are available! Coming soon: The Providence Rider! Non-U.S. ebooks coming from Crossroad Press! ebooks, International editions, Matthew Corbett, The Queen of Bedlam Comments Off on Non-U.S. ebooks coming from Crossroad Press! 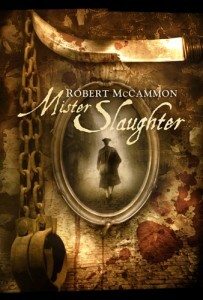 We are happy to announce that Crossroad Press is publishing ebook editions of several Robert McCammon novels in the UK, Europe, and other regions not controlled by the U.S. Until now, all of the books published by Subterranean Press have only been available in ebook form in the U.S. and Canada. 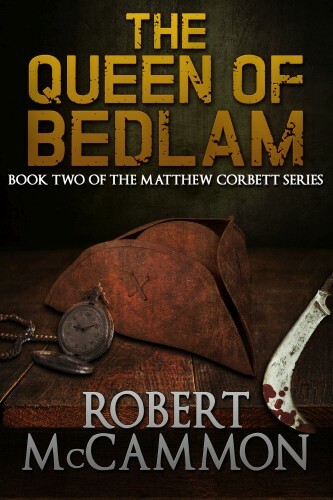 The first book is available now: The Queen of Bedlam, book two of the Matthew Corbett series. Note: This is the English-language ebook. While it’s available in France, Germany, etc, it’s the English edition. 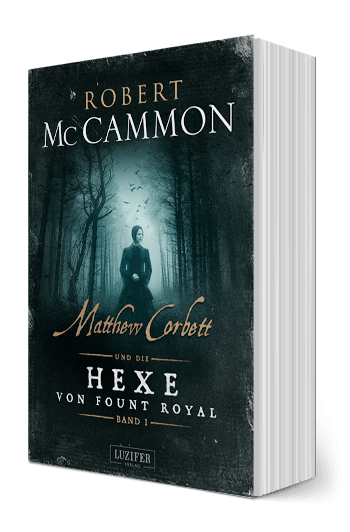 A German translation of The Queen of Bedlam will be published in the future by Luzifer Verlag. Being located in the U.S., it’s difficult for me to search for non-U.S. ebook sellers. If you find other links, please let me know. It should be available via Kobo and Apple soon, and possibly Google. German publisher Luzifer Verlag recently published book one of their translation of Speaks the Nightbird. 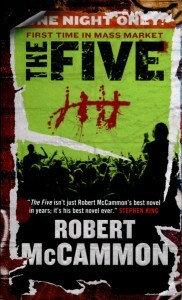 They have just posted a new interview with Robert McCammon, which you can read on their website here. The English version of the interview can be read here. German publisher Luzifer Verlag recently published volume one of their translation of Robert McCammon’s Speaks the Nightbird. 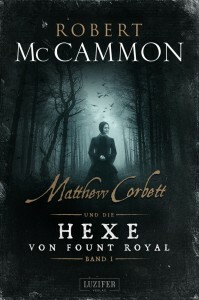 You can read more about Matthew Corbett und die Hexe von Fount Royal on the Luzifer Verlag blog. Volume two is planned for release in early 2018. 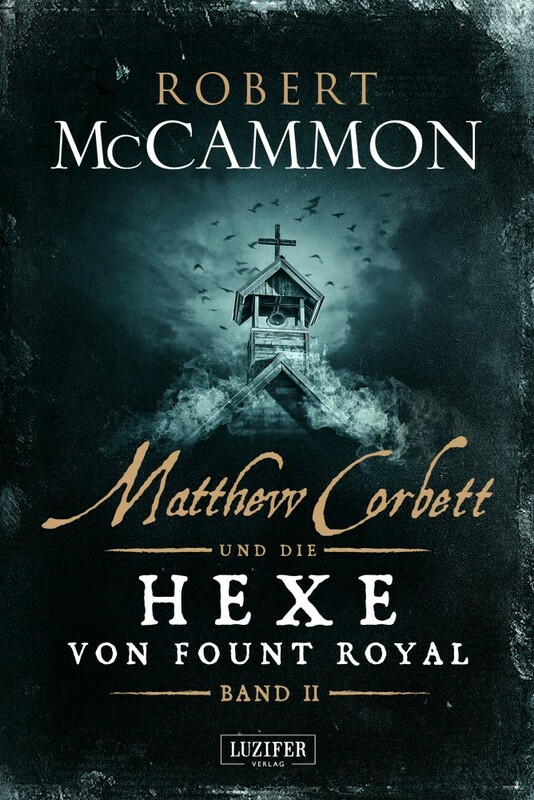 Luzifer Verlag has also acquired the German translation rights to The Queen of Bedlam (book two of the Matthew Corbett series) and The Border. It’ll be a while before publication details are available, but we’ll keep you posted as they happen! 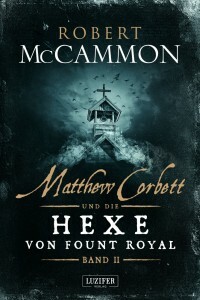 German publisher Luzifer has published book one (of two) of their German translation of Speaks the Nightbird, the first book in Robert McCammon’s Matthew Corbett series. The book is available as an ebook today. A print edition will be available in the next few days. 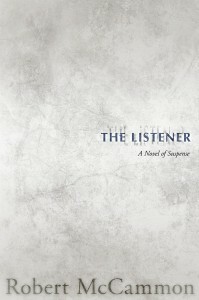 You can read more about the release on the Luzifer website. The ebook can also be ordered for Kindle from Amazon DE. 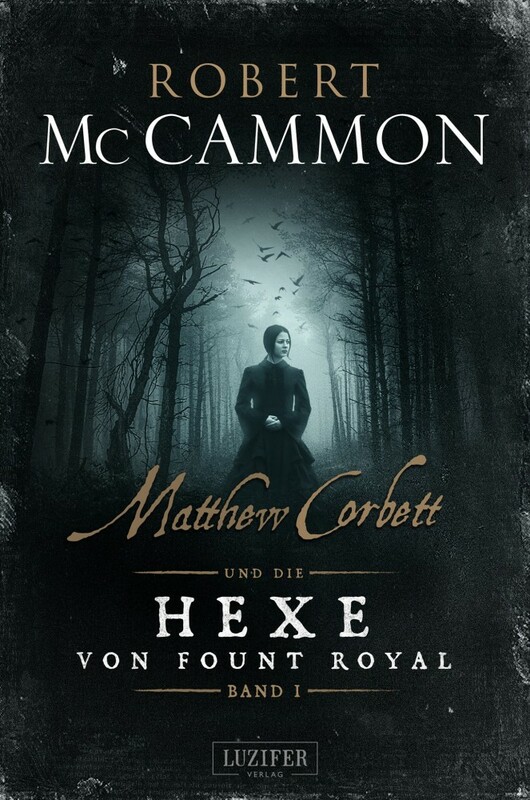 Back in March, we announced that German publisher Luzifer had acquired the rights to publish a German translation of Speaks the Nightbird, the first book in Robert McCammon’s Matthew Corbett series. 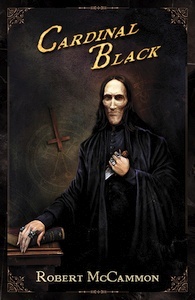 Artist Michael Schubert posted the cover art for book one on Facebook today. The book is planned for 2017. You can read more about the release here. 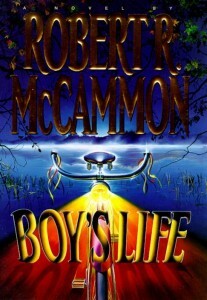 Georgian rights to Robert McCammon’s BOY’S LIFE, to Books In Batumi, by Nada Cipranic at Prava I Prevodi, in association with Katie Shea Boutillier on behalf of Cameron McClure. This will mark the first publication of Boy’s Life in Georgia. Publishing house Books in Batumi was founded in the western part of Georgia, in Batumi. The main priority of the publishing house is to publish and popularize Sci-Fi titles in Georgia. Complete Chinese renewal rights to Robert McCammon’s BOY’S LIFE, to Nautilus, by Gray Tan at The Grayhawk Agency, in association with Katie Shea Boutillier on behalf of Cameron McClure. 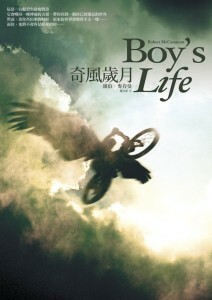 Nautilus originally published their translation of Boy’s Life in 2010. 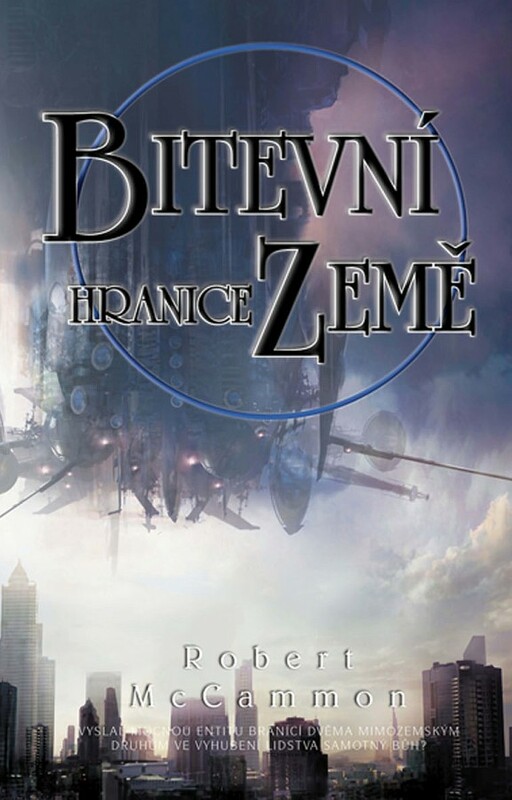 Czech publisher Classic has released Bitevní hranice Země, their translation of The Border. It’s available online via many Czech bookstore sites.